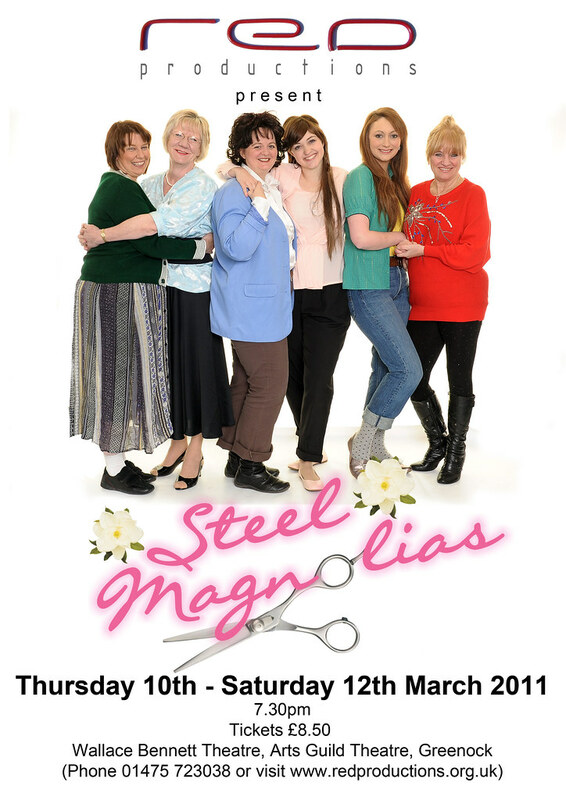 lori arnold mcfarlane: Steel Magnolias - Tickets On Sale! This a quick break in my Advent Blogging to say tickets are on sale for Steel Magnolias!! I know it's months away, but we are hoping to put the show on for one extra night, and before doing so, we need to know we've sold most of the tickets for the original three. So, buy your tickets now and then you won't have to worry about them later on! Make it a Christmas present for you and your mum or sister or girlfriends. Tickets are £8.50 each and shows will be 10-12 March. 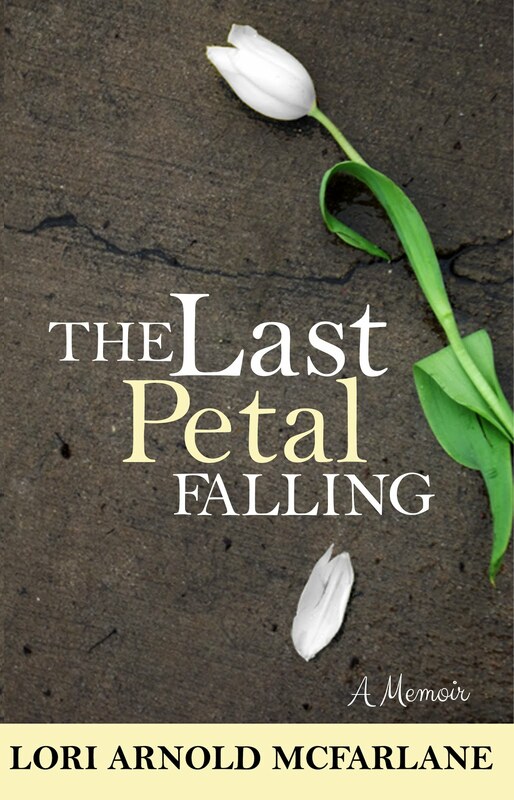 I mean, really, it's only a few months away (eek!). So buy some tickets, so we can put on an extra night! that was Cheryl by the way!